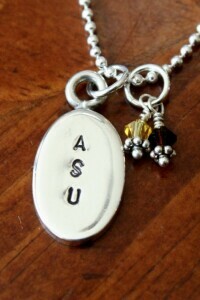 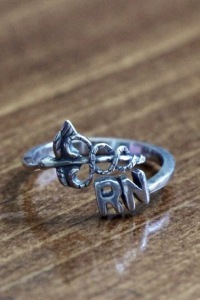 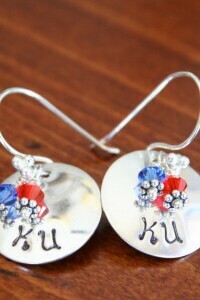 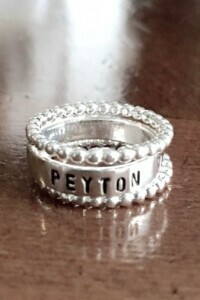 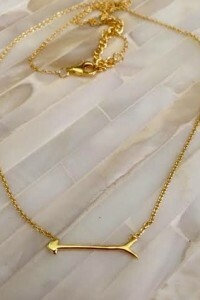 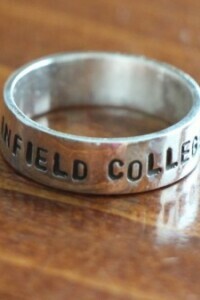 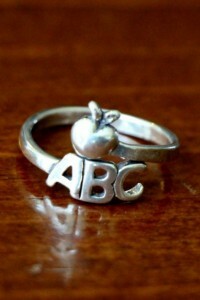 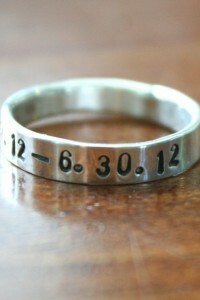 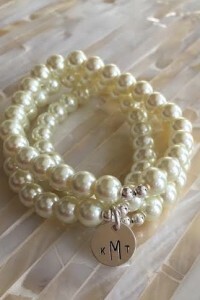 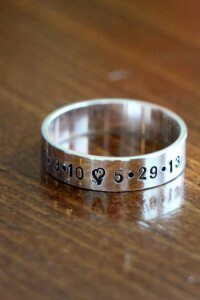 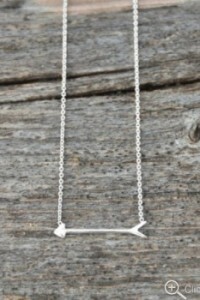 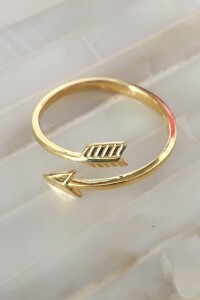 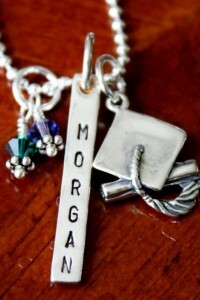 Sterling silver jewelry collection of personalized graduation gifts for the graduate in your life. 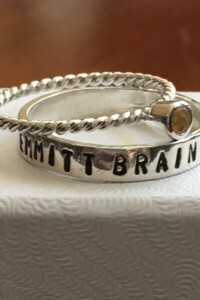 Whether graduating from high school, college, grad school, medical school or military academy, graduation gifts serve as a lasting reminder of their accomplishments and all of the great things yet to come. 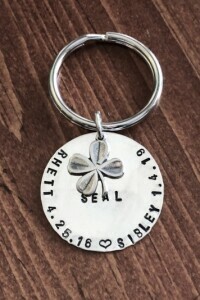 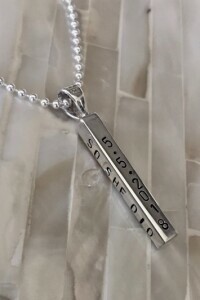 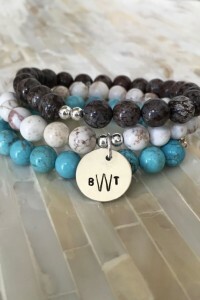 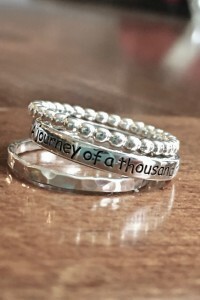 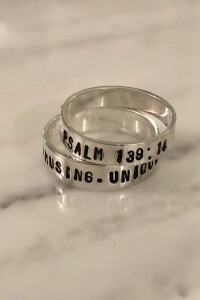 Shop our assortment of charms, necklaces, rings and key chains and customize with their name, graduation date, school or inspirational phrases. 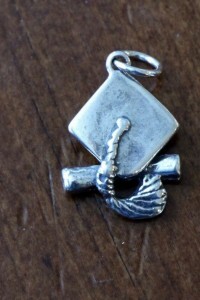 Graduation cap charm with diploma makes a great graduation jewelry gift for your favorite graduate. 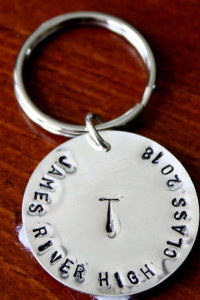 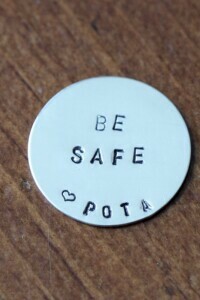 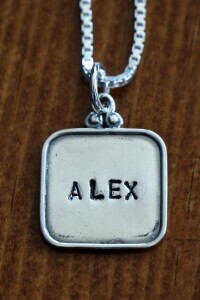 Sterling silver charm measures 13mm. 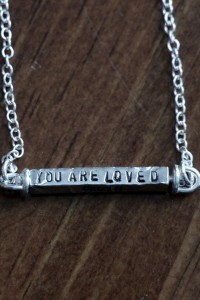 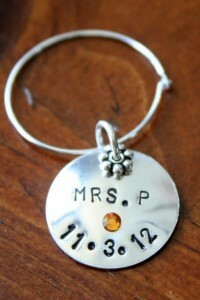 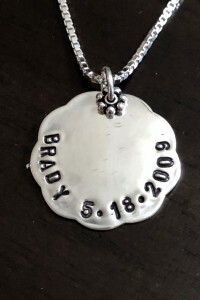 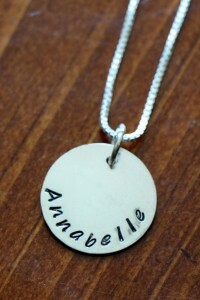 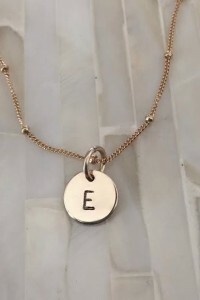 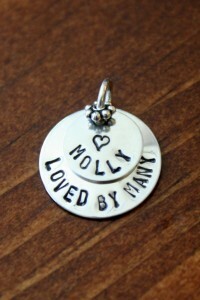 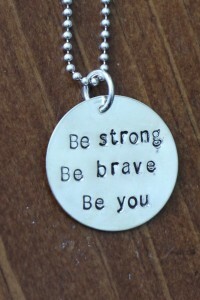 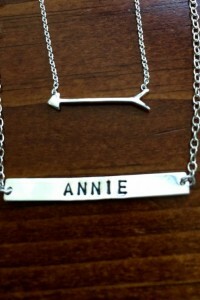 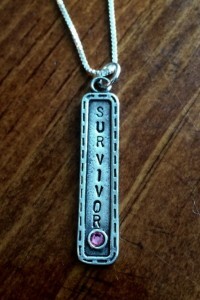 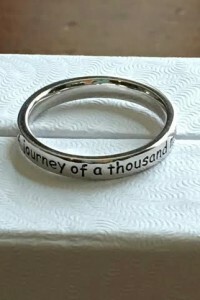 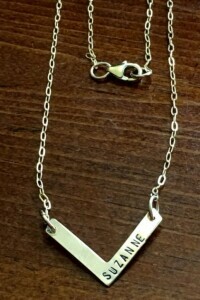 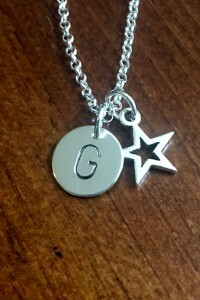 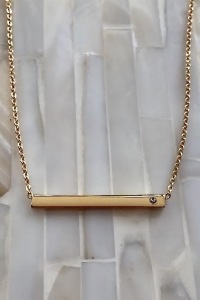 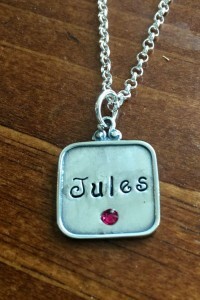 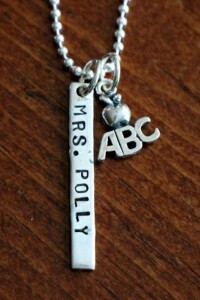 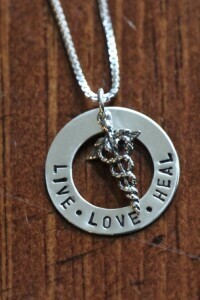 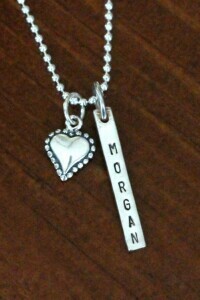 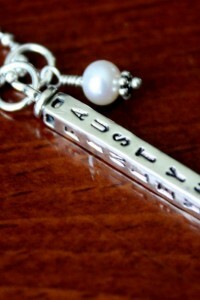 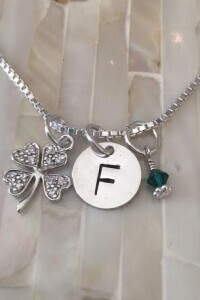 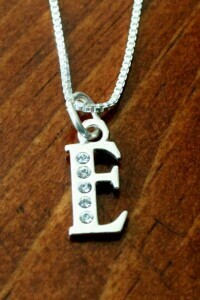 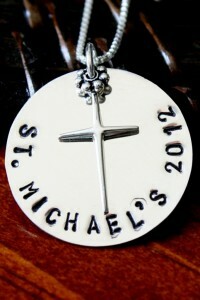 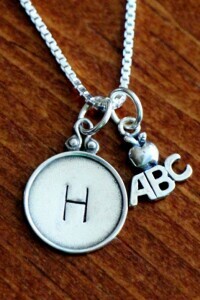 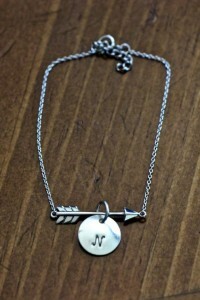 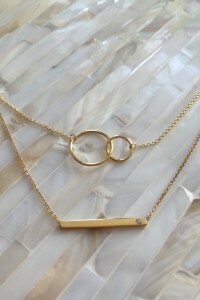 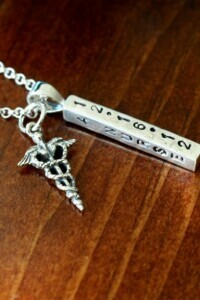 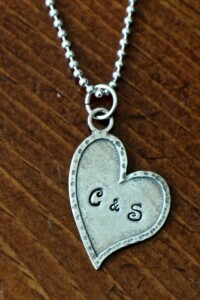 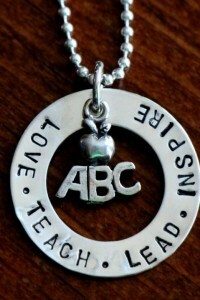 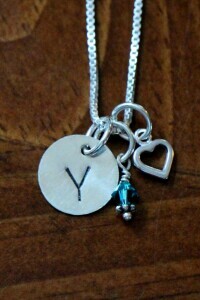 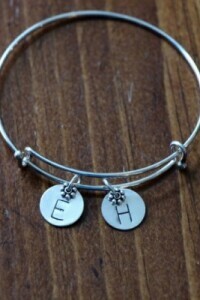 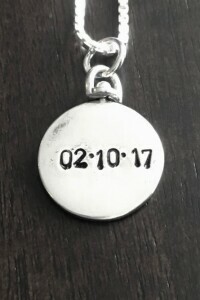 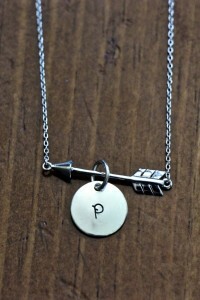 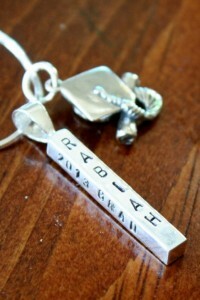 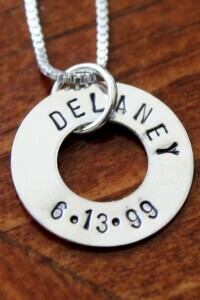 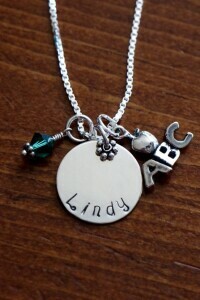 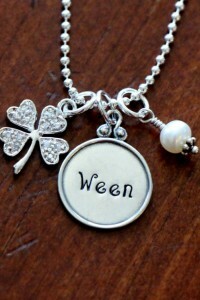 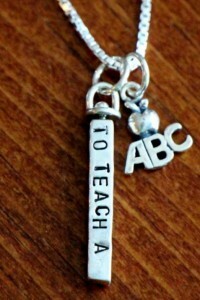 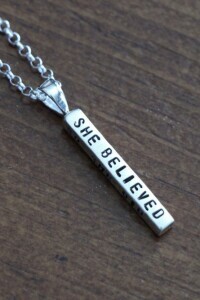 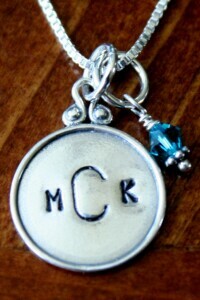 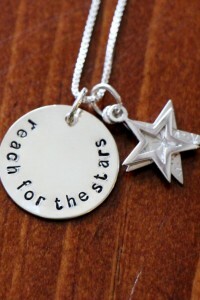 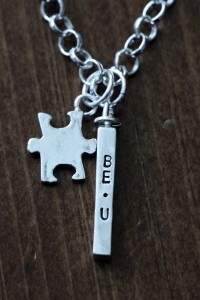 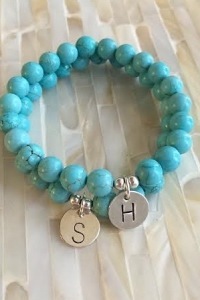 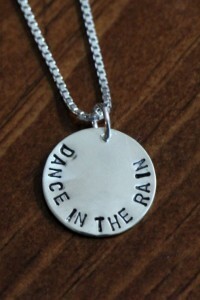 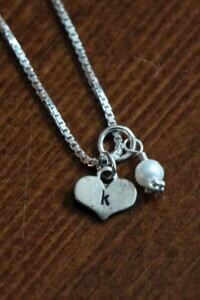 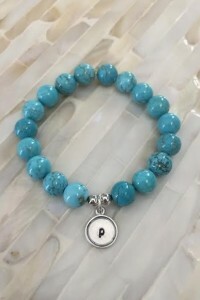 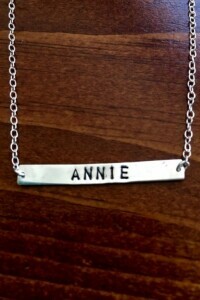 Add a personalized necklace hand stamped with a name, graduation date, school or inspirational phrase.